I am Nandi! 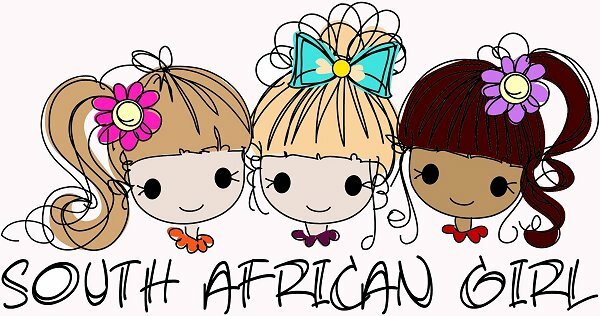 I am so excited to be part of the SA girl Doll family! I hope this is the start of many years of doll play together. Another exciting thing is that soon there will be short stories available about our lives and the things we get up to. They will be free for you to read! Fun! I love reading but my favourite is music. I am reading notes now and really enjoying it. I started playing recorder and have now moved onto playng the piano. My name was inspired by a legend Zulu King's mother. He was Shaka Zulu but mostly my creator just loved the name! My favourite thing about South Africa is that we live so close to the African Wild life. We can go and see them living in the wild. It amazes me everytime! 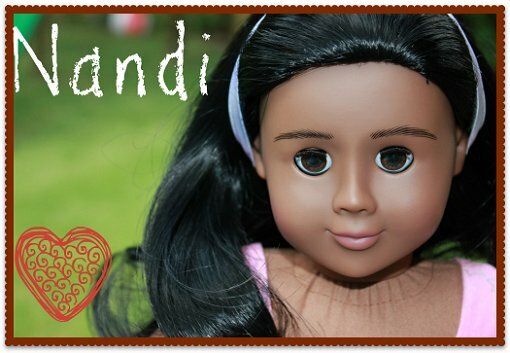 How do you pronounce you name, Nandi! Oh, she is just so adorable! I think she is my favorite - well, if I had to pick a favorite. @ Char - It is hard to pick a favourite but I must say I love Nandi too. I was most excited about her when I first laid eyes on her!